What are the odds of you actually making money with CryptoLux? First and foremost, do realize that money can be made on the internet, there’s no two ways about it. 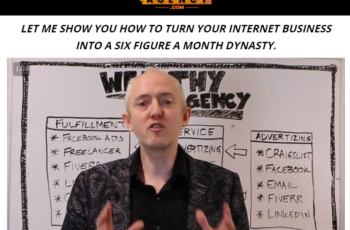 Thousands of people are making money on the internet, and that creates more opportunities for people to create scams which is exactly what’s happening. So many scams are being released and taking innocent peoples money for their own sick pleasure (well for their boats and big houses of course). I REFUSE to let that happen to you. I’m here to see what this system is all about, if it’s legit and what type of income you can earn if you invest your hard earned money. Apparently a man named Robert Alexander is the CEO and Founder of CryptoLux, while Julien Petra is the co-founder. Robert has over 35 years experience in the banking industry and wishes to help others making a consistent and stable alternative income, so he created CryptoLux. He grew up in a poor family but his dedication for financial freedom for both him and his family lead him to creating a better life. I’d like to mention that when I search the domain www.cryptolux.io, there is no name whatsoever. I hope this man doesn’t have bad intentions by doing this. We’ll find out more as we continue our way through this review. Whois information shows it was launched late 2017 and has grown in a fast amount of time. Pretty damn good if you ask me. 4.7 pages per visit and 4 minutes average visitor duration is some nice stats. Below you will see that a lot of their visitors are from referrals (blogs, forums, news articles, etc), but most are coming back to the website by using the direct method (typing the domain name into the address bar). They claim that they are the best cryptocurreny trading platform in the industry thanks to their 45% yield monthly returns. That’s right, they claim if you invest money into their system you can earn 45% profits in just one month, which is paid daily. Their “artificial intelligence trading bot” makes all the decisions so it’s just a matter of investing your money and watching it grow. Whoa, amazing stuff if you ask me! At the time of writing this article, 17 million dollars have been invested from 250,000 total users. That’s an average of $69 per person. So What Exactly is CryptoLux? There isn’t much explained on the official website to be honest with you. Every CrytoLux review has all this jargon even I couldn’t understand so how could a newbie understand anything they’re saying. I’m not going to complicate you with big words here, I’m just going to get straight to the point. CryptoLux is a bitcoin trading platform that uses advanced robot technology to make trades automatically, and that’s where they make their profits and how they pay their investors. These robots are watched closely 24/7 by a team of experts to make sure everything runs smoothly. That is basically how it all works, so the more money you invest, the more money you can receive in return. Notice I said “can”, because even though they promise 45% profits on your investment, these numbers are possible but nowhere near what’s going to happen. Moreover, CryptoLux is running illegally as they have not been licensed by FCA or FTC. 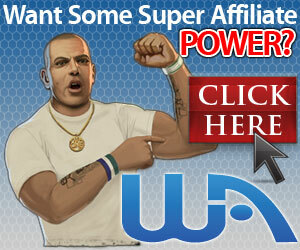 These guys are running a referral program so you can earn money by referring paying members to the system. I said paying members because you won’t earn a dime if your referrals don’t pay anything, so keep that in mind if you decide to invite freebie seekers. 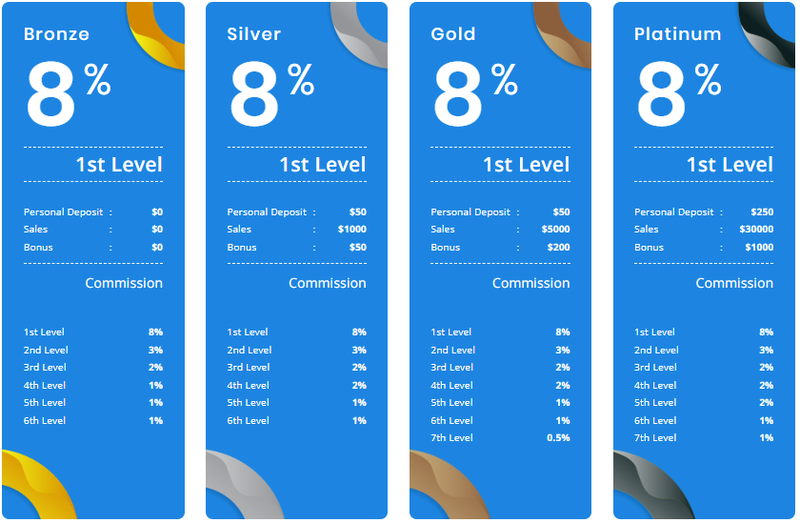 You receive 8% commissions on level 1 of your referrals and that drops down to 0.3% on level 10. 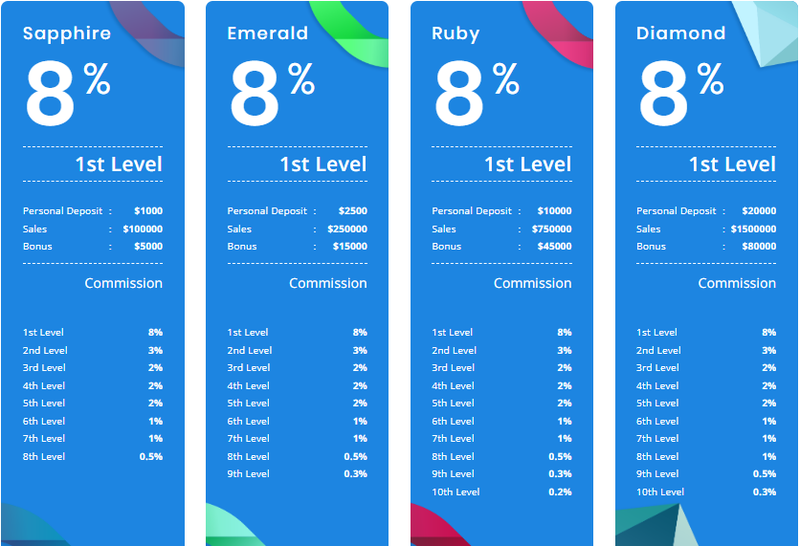 Level 10 is only available to Diamond members. 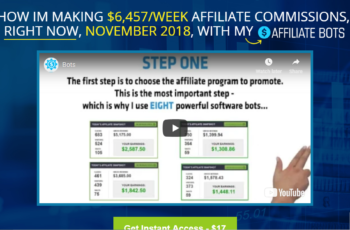 Now it all looks confusing at first glance, but it just means the higher your membership level, the more money you make with the more paying members you can get into the system. So every time your direct referrals invest money, 8% of that investment goes straight to you. I do believe some people are making money with CryptoLux otherwise they wouldn’t be in business. These types of systems fail to provide information to prove they are legitimate and running a proper online business opportunity, and that’s exactly what is happening with CryptoLux, but I’ll get to the red flags in just a second. 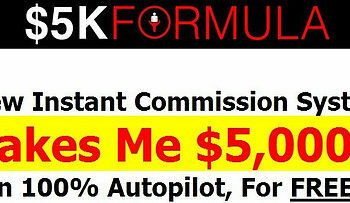 A small portion of people joining this system are making a lot of money, but they are the top people who have joined early. These ones get priority and more love from the owner because they are the first ones in, they are the ones bringing in more people and they are the ones keeping the business alive. So yes, some are making money but 90% of others that are joining will lose what they invest and that is nothing but the truth. Don’t believe me? Check out these red flags! When you register you have to enter your phone number. This is not a good thing as it means they can continue calling you over and over again to sell you more stuff even if you’re not using the system anymore. They don’t show any history of the previous trades these so-called robots are making and how much money they’re earning. How do we know they’re not grabbing money from new investors and giving it straight to the top investors? Because it’s definitely been done before and exactly how these systems operate. There’s been many complaints from investors – especially newbies – who have invested lots of money into this business and not gained anything in return. They’ve been told they’ll earn up to 45% profits but received literally nothing and have actually lost all their money. There’s reports of the owners just shutting their accounts down too! Even though this guy called Robert Alexander owns this system, it is registered privately so we have no idea if this name is actually real or just made up! I wouldn’t be surprised if it is made up cause then whoever’s behind the scenes can scam everyone and create a new scam with a new name. All things point to a ridiculous ponzi scheme. The fact of the matter is, these people are growing extremely fast and that’s only going to die down real quick, and so will the amount of money coming in. Newbies will stop joining and no new money will be coming into the system, so what does that mean? They’ll more than likely shut the entire operation down and keep the money they made for themselves. They aren’t even registered, there is no proof of their AI bots trading and making money, no statistics on how well these bots are performing and no one is saying anything nice about CryptoLux whatsoever. Everyone has bad things to say about it and that’s because the owners have bad intentions. I can’t say with 100% certainty that they are a scam but I’m 99% sure they are running a ponzi scheme. Stay away if you don’t want to risk losing your money and getting nothing in return! You’ll make zero dollars if you join CryptoLux and I can almost guarantee it. The first few people who joined in the first couple months made an absolute killing and they still are…but for a limited time only, of course. It’ll soon die down and crash and burn. It’s already happening, all new investors aren’t receiving their 45% profits they were promised and they’re actually losing ALL of their money. I know it’s difficult finding legit business opportunities, but trust me, they are out there. I gave up with these types of things and decided to create my OWN business. I create websites for a living, that way I legally own it and no one can take it from me. That is truly the best way to make money on the internet my friend. I’m not offering you 45% returns but I’m saying there is a free trial and an opportunity to quit your job and live life on your own terms! 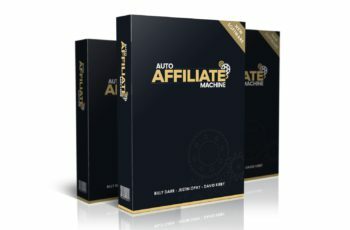 Check Out How I Make A Living Online! Is MySurvey a Scam or Legit Survey Site? 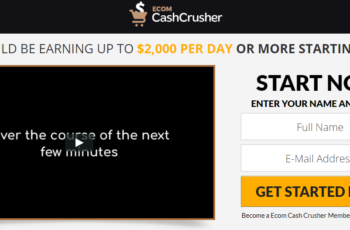 Is Kindle Sniper a Scam or Legit Kindle Training System?